Grab your Copy of Book - Book Released Today.! 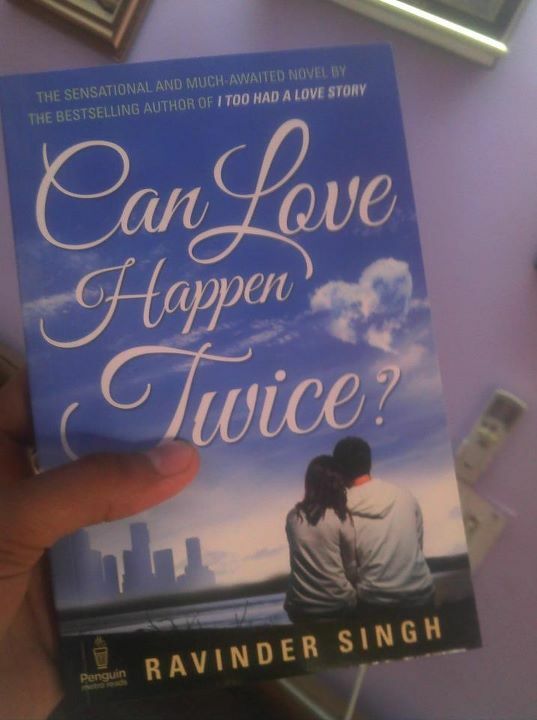 - Yes 'Can Love Happen Twice?' is out in most of the bookshops. - Online stores like Flipkart too have sent the shipments. - For the frequently asked question (over my FB messa. 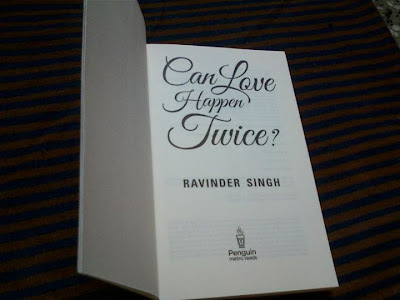 - And yes Ravinder Singh am leaving Hyderabad tonight to meet the Jaipur, Delhi/NCR and Lucknow readers over this weekend. To get more info about the book please visit the official website of Ravinder Singh.